Sasha Del Mar is an agent with the CIA. Hers is a very unusual upbringing. She was either the illegitimate daughter of the Italian Countess Christina Del Mar or a waif adopted by the Countess at a very young age and raised as her own. The answer as to which really depends on which gossip-spreading acquaintance you talk to and really matters little. The fact is she was reared in an environment of plenty but as she grew into her early teen years, the indulgent lifestyle the Countess enjoyed had finally eaten away the financial reserves. As the Countess put it, referring to the now bare walls in their home, "the pictures are all gone". That is when the Saudi Prince Yassar took note of her and her beauty and though he briefly contemplated a relationship himself, he decided instead to entice (buy) the young lady to move to Saudi Arabia to be a "companion" for his teenage son, Ibrahim. That sets the stage for the mental attitude that Del Mar will adopt. If she were "sold" by her mother and "bought" to be a plaything for a rich brat, what was in it for Sasha? Even more important to her development into an operative was the limitations on a female in the Saudi kingdom. What does one do with one's time when allowed so little freedom. As the years passed, one thing she learned was to watch and remember. Another was to notice. She noticed Tom Goddard, 35-year-old CIA Station Chief in Riyadh. And he noticed her. It is hard to say who recruited who. That all happened two decades before the main events told in the adventures but related in flashbacks that are important to understanding the present. The American oil executive, Daniel, is in negotiations with a Saudi prince for a major oil deal which will earn him many millions and might put the Saudi oil industry back on a profitable track. That's when he meets Lydia, aka Sasha Del Mira, who convinces him a plot to destroy the Royal family is underway and enlists his help in stopping it. 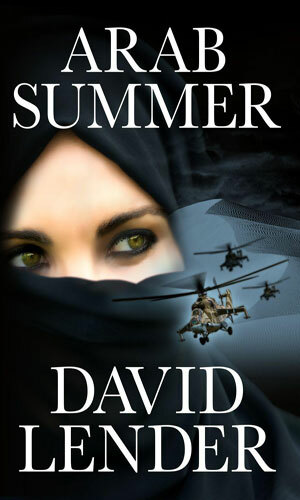 The murder of her husband bring Sasha Del Mira, former CIA agent, back from retirement to get even for his death and to stop an Arab Spring revolt that would topple the Saudi government. Both Sasha Del Mira and her CIA partner, Tom, involved in a hot relationship, are wondering if it is time to give up the spy game for something less volatile. Then they learn that ISIS has sent one of its best people to the U.S. to recruit and train young people in America itself to strike from within. 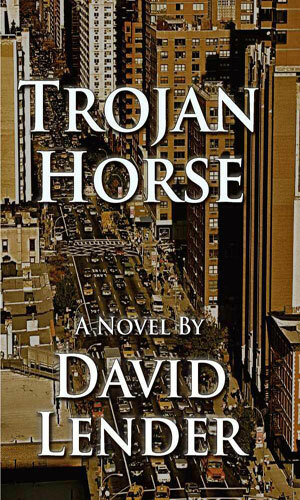 Follows immediately the prologue in the first book, Trojan Horse. 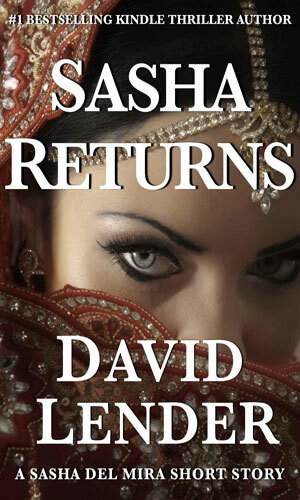 The day after killing Saudi Prince Ibrahim to stop him from assassinating his own father for power, Sasha Del Mira is kidnapped by other members of the plot and now must find a way to stop them as well. 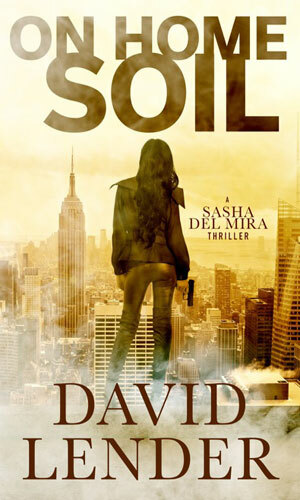 When I picked up this series, I had the impression that Sasha Del Mira was a young woman just entering the spy business and there was not much in the opening segment to change that mind. When I started to do the math in my head with "she was 10" twenty-five years ago and so on, I realized that Ms. Del Mira was at least 35 in some parts of the adventures which bounce back and forth through episodes in her life. That made her far more interesting to me. And made her role as an assassin even more deadly because it meant the woman had some experience under her belt.